Prime Minister Narendra Modi’s five-day visit to Sweden and the UK is all set to begin today on April 16. The visit aims to boost bilateral cooperation in several key areas, including trade and investment. PM Modi will first travel to Sweden on a two-day visit from April 16-17. PM Modi will reach Stockholm on April 16 evening in what will be the first prime ministerial visit from India to Sweden in 30 years since the visit of then Prime Minister Rajiv Gandhi in 1988. On April 17, PM Modi and his Swedish counterpart Stefan Lofven will hold a bilateral summit during which bilateral, regional and global issues are expected to be discussed. In Sweden, Modi will also attend the India-Nordic Summit. The summit is being co-hosted by India and Sweden. Prime Ministers of all the Nordic countries — Denmark, Finland, Iceland, Norway and Sweden — will also attend the summit. Modi will also address a gathering of select Swedish business leaders and also meet the Indian community in Sweden. In the UK, the prime minister will attend the Commonwealth Heads of Government Meeting (CHOGM), besides exploring ways to further deepen ties between the two countries, the Ministry of External Affairs (MEA) had earlier said. On 18 April, the prime minister will hold a bilateral summit with his British counterpart Theresa May following which it is expected that several agreements will be signed. PM Modi’s visit to Britain this time has been themed “Living bridge and tech partnership”. 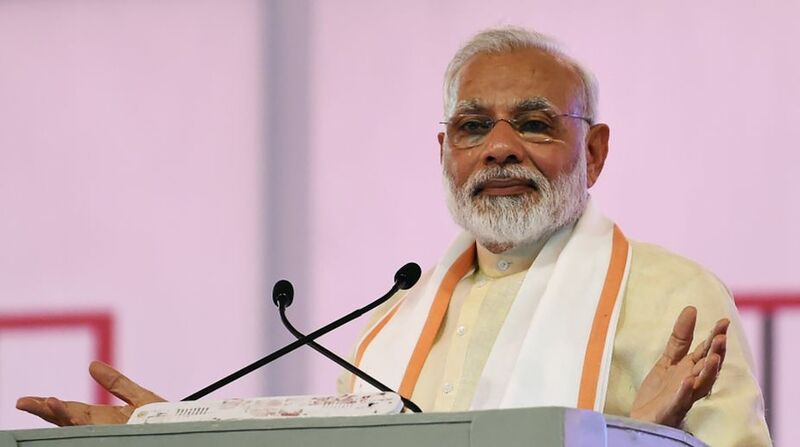 When Prime Minister Modi visits Sweden and England (April 16 to 20), cooperation in the areas of innovation, technology and education will top his agenda.